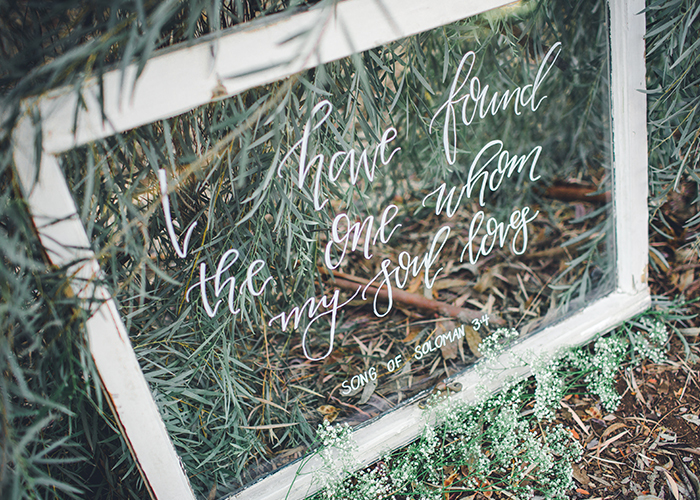 Song of Soloman 3:4 says, "I have found the one whom my soul loves." 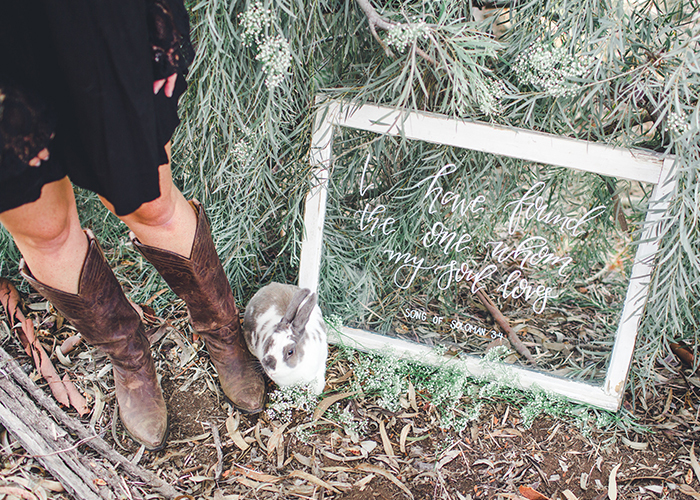 This piece is perfect for weddings and upcoming nuptials. This is one of my pieces that is available for not only purchase - but rent as well! 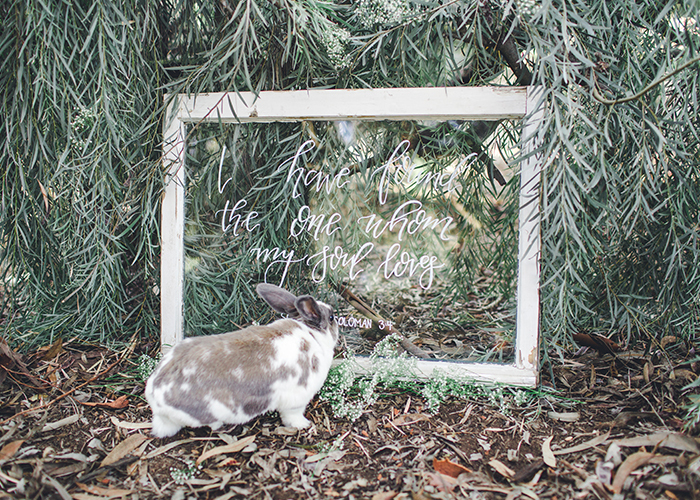 Weddings can be pricey - rent this beautiful window to save on some of those costs for the weekend of your wedding and still be able to enjoy a touch of calligraphy. For local sale only - please only contact if you live or can come pick up in the San Diego, CA area.